September is National Literacy Month and the Junior League of Atlanta wants you to learn how you can contribute to your child's reading success. 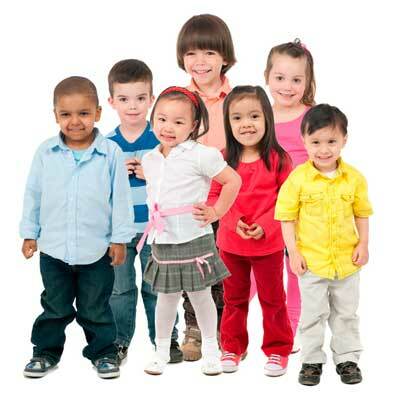 The issue of Early Childhood Education affects everyone. The cost of failing is not only at the cost of our children, but there is a real dollars and cents cost that affects everyone. Subscribe: Purchase a subscription to publications that support learning and keep your child engaged. Highlights is a great choice that kids love! Read Stories Based on Interests: Try to identify books that are based on interest your child has. If they like the subject, they will be instantly engaged. Attend Readings: Take your child to public readings at the library or local book store. This will promote reading as a social aspect of life! Put Time on Your Calendar: We all have busy lives so carving out time for reading with your child needs to be scheduled! Your child will look forward to reading at this time, and it will be become a part of your routine. 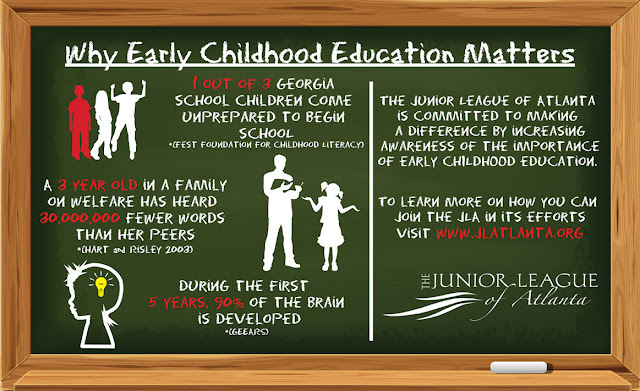 The Junior League of Atlanta recognize that improving early childhood education will be an incredibly complex challenge; and only through everyone’s collective efforts, both within the public and private sectors, will we achieve success. 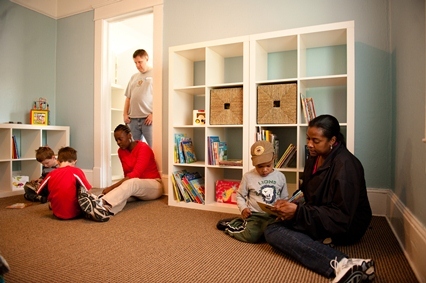 Today, within the community, they are continuing to expand their Journey to Literacy Program, offering resources for reading to children, and demonstrations to parents. Click here for more information. The Junior League of Atlanta, Inc., is an organization of women committed to promoting voluntarism, developing the potential of women, and improving the community through the effective action and leadership of trained volunteers. Its purpose is exclusively educational and charitable. Learn More. How do you engage in your child's education? Do you read them books? Help them pursue their talents or hobbies? 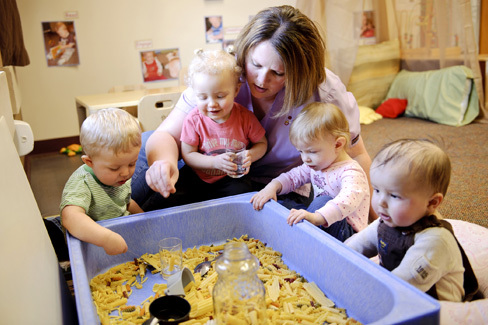 Do you expose your child to a wide variety of experiences? Do you play games together? 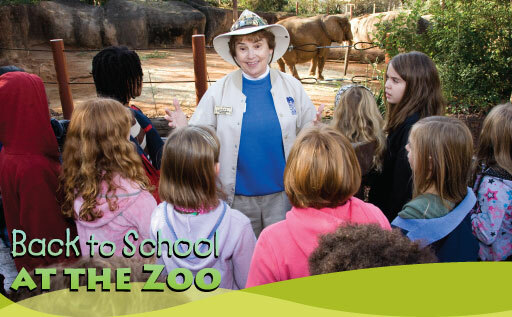 Tell us in our comment section and you could win a gift card to Zoo Atlanta! Please make sure you #1 leave a comment (or you will be disqualified), and #2 that you register your entry using our giveaway widget.